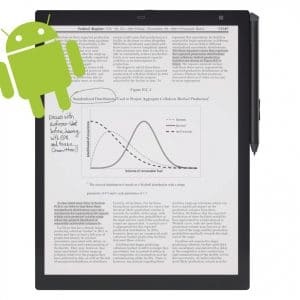 The Good e-Reader 13.3 is a breakthrough in digital note taking. You can draw, take notes and write down essential information with the accompanied stylus. We also have a fully interactive touchscreen display, so you can read digital books, comics, manga or newspapers. 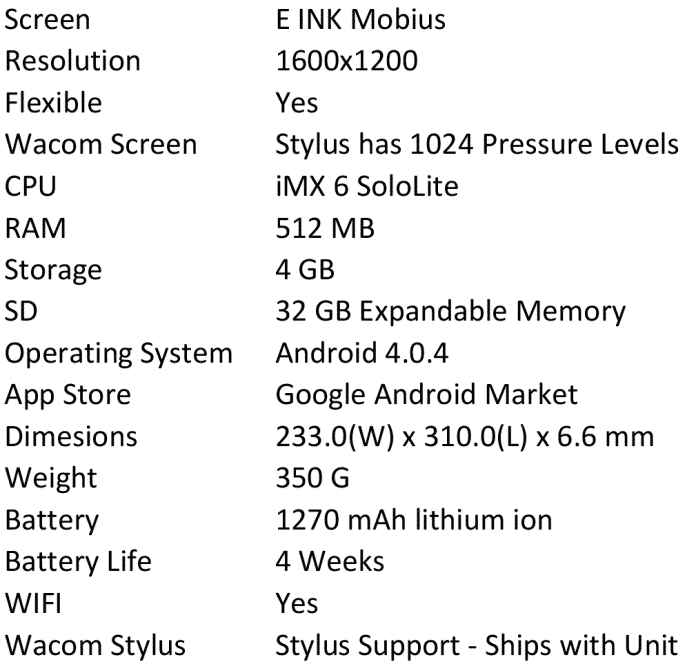 Our device runs Google Android and comes bundled with Google Play and the Good e-Reader App Store for E-Ink. You can download millions of apps and keep them updated. 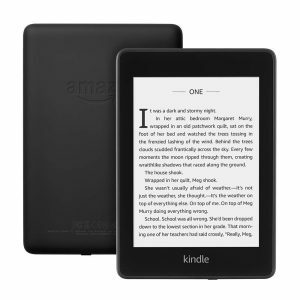 The most compelling aspect of our 13.3 inch e-reader is you can install your own apps via Google Android Market. 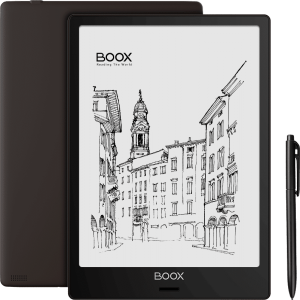 Our e-reader is running Google Android, which will let you install apps like Moon + Reader, Aldiko, Marvel Comics, Comixology, Manga Box and thousands of others. 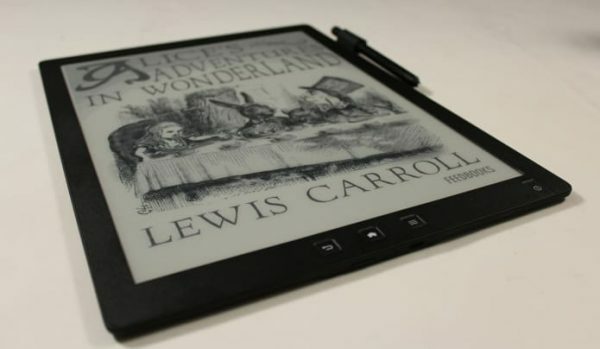 One of the big advantages of our e-reader is that the battery lasts for over a month and the e-paper display allows you to take it outside, without the sun obfuscating the screen. 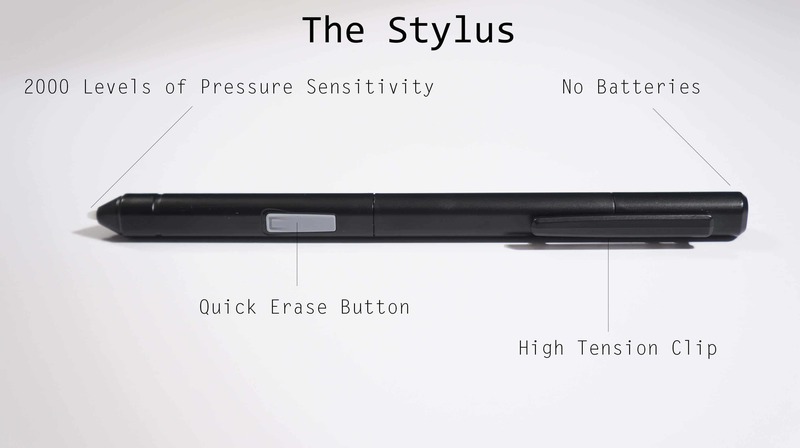 The Good e-Reader stylus is far superior to the Sony Digital Paper and Onyx Boox Max Carta. 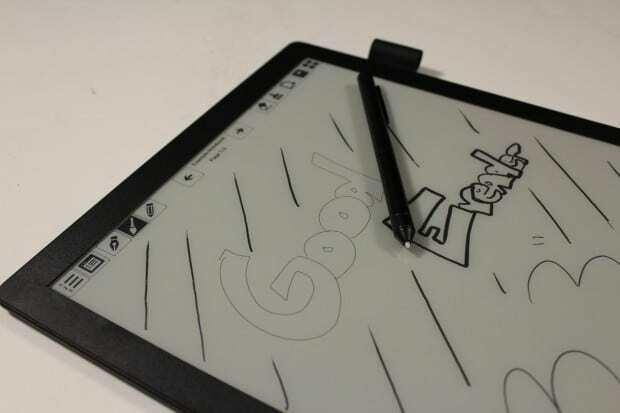 It has over 2,000 degrees of pressure sensitivity, which means the harder you press, the thicker the pencil/pen will be. 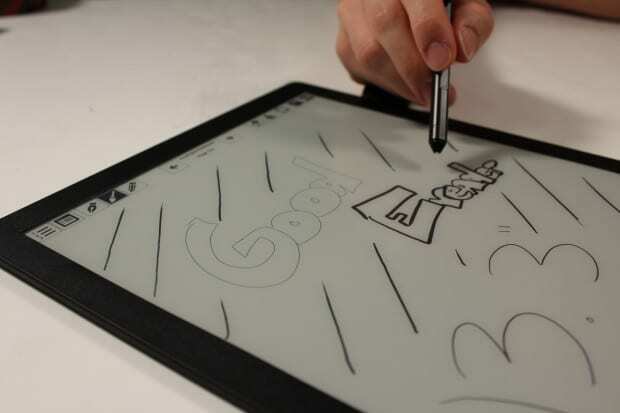 This will allow users an unparalleled amount of freedom to draw, take notes, make highlights or to flex your inner artist. 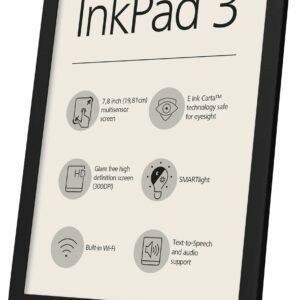 There are plenty of advanced note taking features that rival or surpass any other product on the market.